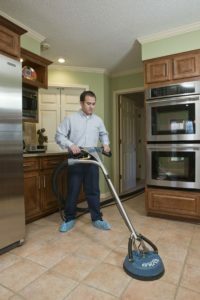 ServiceMaster of Lincoln Park has developed superior programs to care for floor surfaces, including tile and grout, marble, vinyl and wood. Your floors will be protected and beautiful. 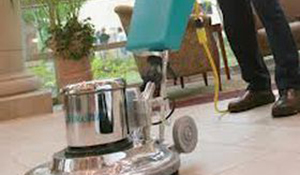 A preliminary inspection of your tiled areas is conducted to assess the best cleaning method. Spots and stains are pre-sprayed using our proprietary green cleaning product. Dirt and ground-in soil are removed with high pressure cleaning that also rinses and extracts excess water. Corners and baseboards are carefully cleaned. Tiled areas are efficiently dried.